The Academy has won the retained PR account for Lucozade Sport and will provide comms to support the launch of highly anticipated Ubisoft video game, The Division 2, PRWeek can reveal. 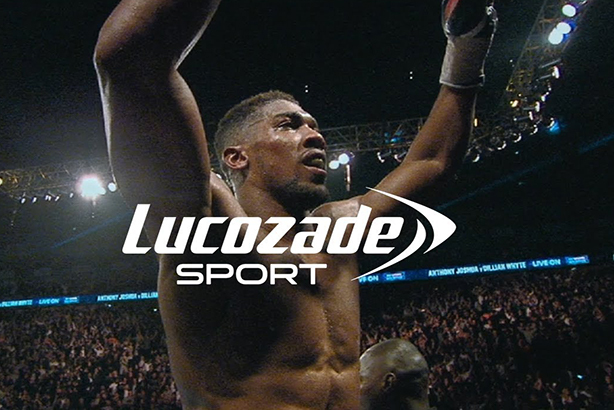 The Academy beat two agencies to the Lucozade Sport account and will support its ‘Made to Move’ brand platform, including brand and product comms activations. The account will be led by The Academy’s co-founders – CEO Mitch Kaye and creative director Dan Glover – reporting to Lucozade head of sport Claire Keaveny. "We wanted a long-term, strategic and creative agency partner who shared our passion for the brand and our desire to do great work. The Academy demonstrated they were both," Keaveny said. Kaye added: "Lucozade Sport has an incredible heritage, and a brand team who are as excited about the future as the past. They are brave, ambitious and committed to writing the next chapter of the brand story, and we can’t wait to help them do it." 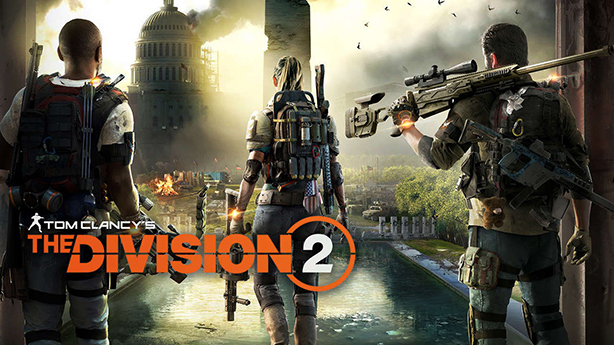 Four agencies were vying for Ubisoft launch of Tom Clancy’s The Division 2 (above). The Academy will help build hype and anticipation ahead of the game’s launch in March. It plans to do this through a series of creative activations and by engaging with influencers. The inaugural Tom Clancy’s The Division launched in 2016 and is one of Ubisoft’s most successful titles, with global sales of more than $330m. In the launch of the sequel, Ubisoft aims to reignite a dedicated community of players and attract new enthusiasts to engage with the franchise. The account will be led by The Academy director Joel Zietcer, who will report into Ubisoft senior PR manager Adam Merrett.